GLENDALE, CA/USA: February 21, 2016- A zoom in shot at night of the Apple Store. People can be seen under the prominently displayed logo at the technology store at the Brand shopping center. 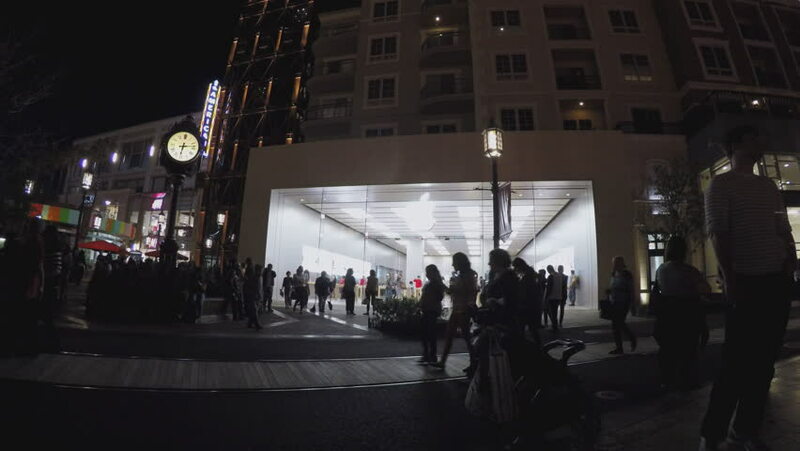 4k00:15GLENDALE, CA/USA: February 21, 2016- A night shot of the Apple Store in Glendale California. People can be seen under the prominently seen logo at the technology store at the Brand shopping center. hd00:19KOTA-KINABALU, SABAH - MAY 23, 2018: Flight passengers at Kota Kinabalu International Airport, SABAH. MALAYSIA.